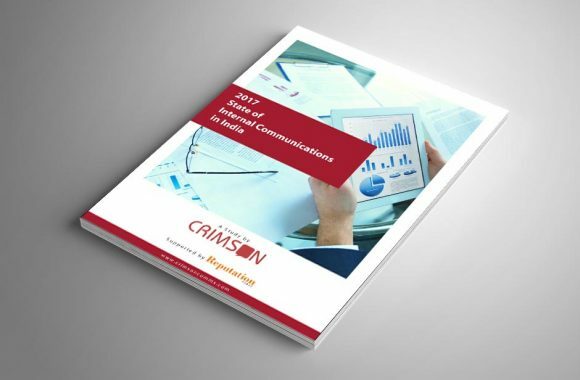 Crimson State of Internal Communication Study identifies emerging trends, new technologies, effective tools and critical challenges of IC function specifically in the context of the Indian market. It examins how this function is structured and resourced in some of the leading organisations. Our first edition commissioned in 2017, crowdsourced best practices and insights from in-house communicators of about 150 organisations across 30+ industrial sectors in India.